Why Is Intercultural Communication Important in the Workplace? The workplace is a setting in which many people from different backgrounds and lifestyles can be brought together to work for the same goal. In today’s society is becoming a “mixing pot” of heritages. As this change becomes more and more apparent, it’s important for companies to keep up. Procuring a work staff that is diverse in a number of ways can bring a number of benefits to any company, large or small. In basic terms, diversity simply means a variety or difference. Some people have misunderstood diversity to mean the involvement of racial minorities. However, race is one of the many aspects that can help create a diverse group of individuals. Diversity includes race, national origin, home state or country, interests and other factors. 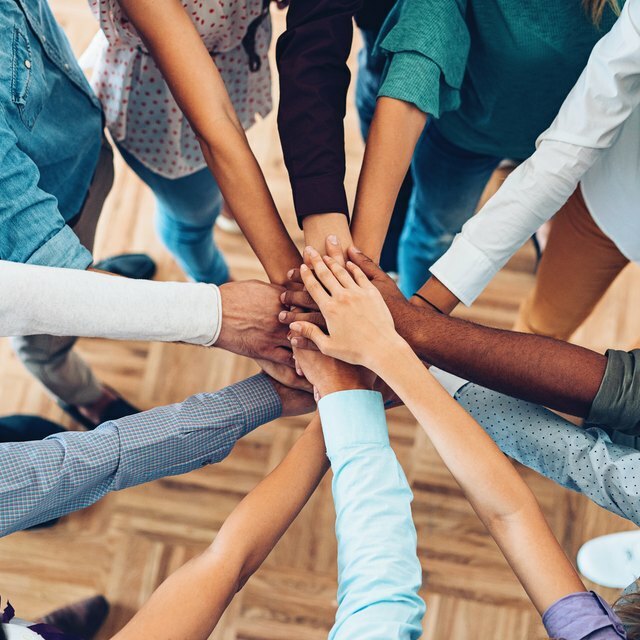 As the landscape of the global marketplace continues to change, many companies have placed diversity as a priority to help build their growth in their industries. Diversity in the workplace means that the organization hires employees without any discrimination on the basis of age, race, creed, national origin, religion or sexual orientation. While you may have a staff that is made of people from the same national background, these people can be from many different places around the country, thus making this a diverse group. Working on a staff that houses many different cultures can bring a number of benefits and challenges for the organization as a whole. Diversity can bring benefit to any type of organization that works to foster the tolerance of different cultures. As competition for consumer dollars becomes stiffer, companies must continue to develop new ideas, products and services to remain relevant. A workforce that has a personal understanding of the communities and cultures of interest can help create the products and services needed. If your staff is not equipped to handle these different cultures, it will become hard to reach out to these communities. A diverse workforce can help retention by allowing employees to have coworkers with whom they can relate. If individuals do not feel they fit in with the group, they may be prone to leave for an environment in which they are more comfortable. Organizing a diverse workforce can also bring challenges to your organization. In the event that some staff members do not agree with the inclusion of others, this can create a hostile work environment for those considered minority employees. This problem can also halt any productivity advancements and hurt overall morale. Unhappy employees can challenge the company legally if they feel they have been the target of any form of discrimination. Also, creating a diverse workforce calls for various forms of training that can take away from work time for staff and management. When a company begins to implement diversity into their workforce, it’s important that training sessions are created. These sessions are used to build the understanding of different cultures and to explain why diversity is an important aspect to the organization. Training classes must involve a number of activities such as team builders that allow employees to interact with co-workers that they would not normally contact. These classes can be organized by the human resources department or by outside vendors. Raphael is a refocused writer originally from Fayetteville, North Carolina. In 2006 he earned his journalism degree from Elon University while minoring in creative writing. During his five year career his work has appeared in publications in North and South Carolina as well as national media outlet ESPN.